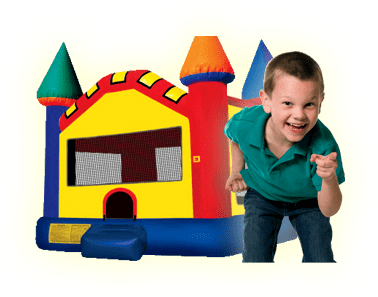 Aliens Tag Interactive | Bounce Houses R Us | inflatable rentals in Downer Grove, Illinois . Get involved with this Aliens Tag active run area!! This unique inflatable is interactive, fun and is great for teamwork! This inflatable is fitted with 10 interactive disc holders. Challenge your hand-eye coordination, endurance and competitivness. The Interactive Play system comes with sound effects, lighting and many extra cool options for competitive games . This is sure to be a hit at your next event.